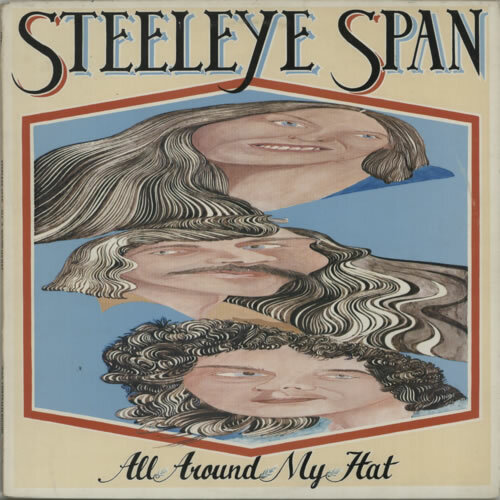 STEELEYE SPAN All Around My Hat (1975 UK first issue 9-track LP, complete with lyric/anamorphic projection insert, picture sleeve. The sleeve shows just a little light shelfwear with a bit of edge scuffing & the vinyl remains in excellent condition with few signs of play CHR1091). or visit our Steeleye Span image gallery.